When you are trying to find the best ways to protect the bed of your truck from damage, you will probably come across a lot of information and opinions about whether a drop-in or spray-in bed liner is the superior choice. 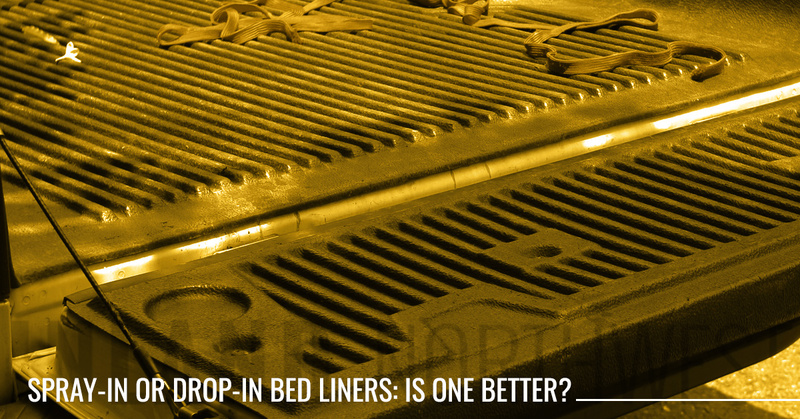 While some people swear by drop-in liners thanks to their low cost and ease of installation, proponents of spray-in bed liners believe that the only way to ensure the most complete protection possible is by trusting the bond of a liner to the bed of a truck. We’re here to tell you the best way to save your truck bed from damage is with a LINE-X spray-in bed liner. Read on to learn more or give us a call at Line-X Inland Northwest. We have two locations to make it easy for you to receive the bed liners and truck accessories that you need. Give our Coeur d’Alene or our Spokane shop a call for a free estimate on the truck accessories and bed liners you want. While there are many reasons that drop-in liners just don’t live up to the quality and strength of a spray-in liner, drop-in liners are better than spray-in liners in two ways: they are lighter and faster to install. 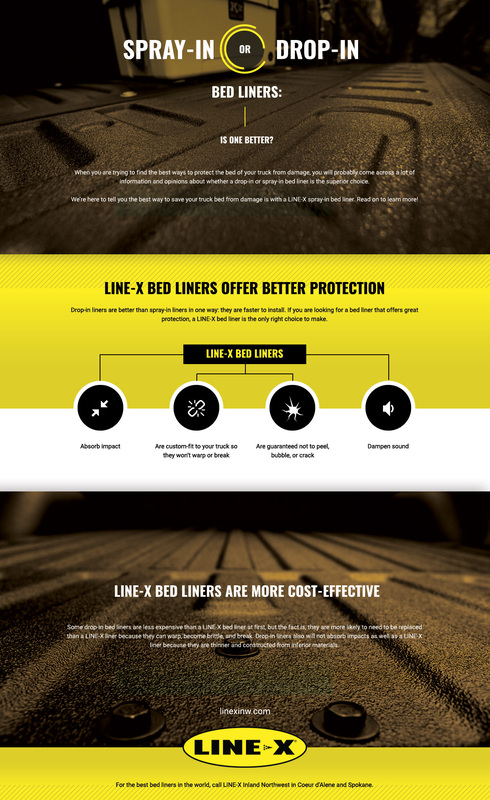 If you are looking for a bed liner that offers great protection, a LINE-X bed liner is the only right choice to make. Are custom-fit to your truck so they won’t warp or break. Drop-in liners can change shape after they are made, or while they are being transported. A LINE-X liner, because it is applied directly to your truck’s bed, forms a bond that doesn’t allow chemicals, water, or even air, to come between the metal and the liner. Are guaranteed not to peel, bubble, or crack. Drop-in liners almost never have a guarantee. Once you buy one, you’re on your own. Dampen sound. The special LINE-X formula is designed to dampen sound. The cheap plastic of a drop-in liner is not. Absorb impact. Drop-in liners just can’t handle impacts the way that a LINE-X bed liner can. Some drop-in bed liners are less expensive than a LINE-X bed liner at first, but the fact is, they are more likely to need to be replaced than a LINE-X liner because they can warp, become brittle, and break. Drop-in liners also will not absorb impacts as well as a LINE-X liner because they are thinner and constructed from inferior materials. All of these cost-saving measures that may make a drop-in liner seem appealing are actually the most important reasons to NOT buy one. In addition to the cost of a replacement liner, a drop-in may allow water and chemicals to leach between it and the bed, causing discoloration, damage, and rust that can be expensive to repair. 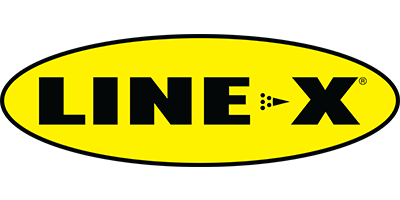 For the best bed liners in the world, call LINE-X Inland Northwest in Coeur d’Alene and Spokane. We offer free estimates on bed liners and truck accessories. Contact us today.